The science courses in the middle school now take on a more specialized approach with concentration on earth science, life science, and physical science. Experimentation is now a bigger and more comprehensive part of the course, with the students being encouraged to investigate phenomena and concepts using their own experimental designs. 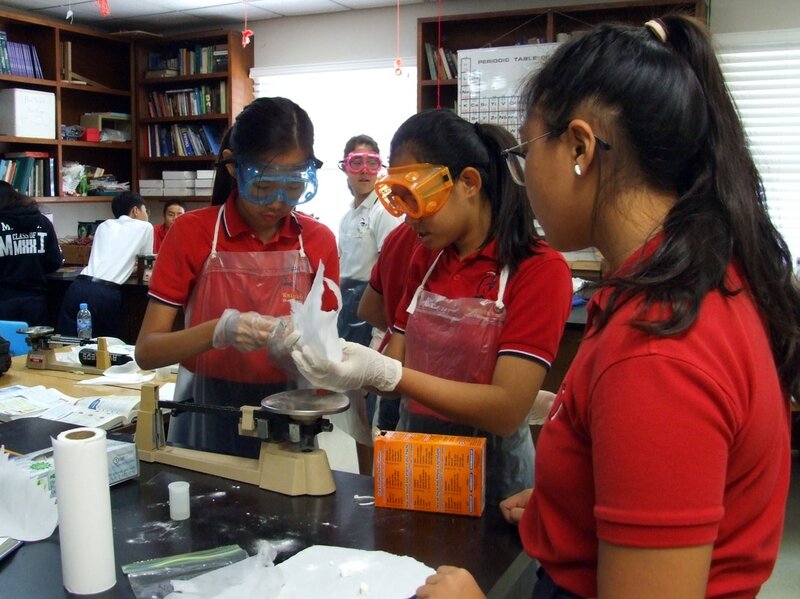 Our science classes are not only lecture halls but also a place where exploration and experimentation can take place. Our labs are equipped with modern equipment and materials where students can test out their ideas to make sense of the world around them.